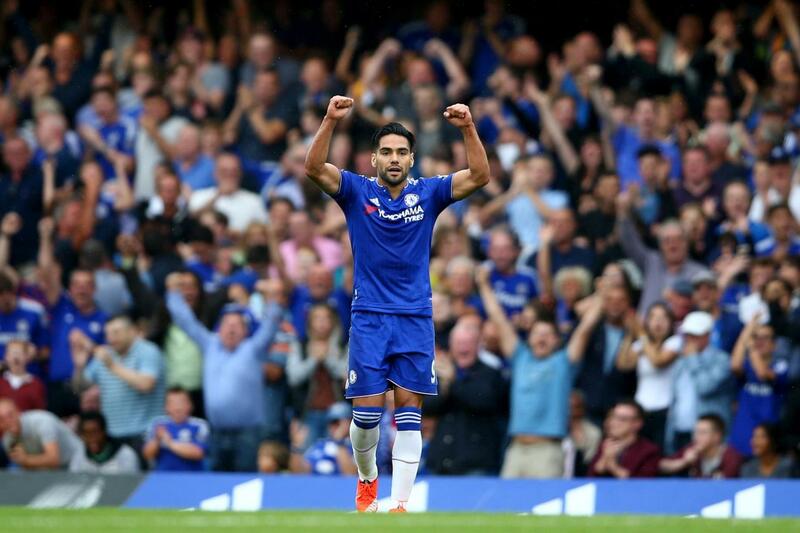 Chelsea's week that was: Falcao speaks! Plenty of people have their opinion on our season so far which is to be expected, but some had criticised Radamel Falcao for his performances. The Colombian Striker has spoken out and has stated his belief in his and Chelsea's future! It's always easy in my opinion to criticise strikers in football when they aren't scoring goals. Not for the want of trying, Radamel Falcao has had a slow start to his time at Chelsea and already the press are speculating that his current loan agreement with Chelsea will NOT be turned into a permanent deal! Coming into a new club, with a new manager, philosophy and players to get used to, is always going to take time. Having suffered a dip in much needed confidence in Manchester after a lengthy, serious knee injury, Radamel Falcao has backed himself AND Chelsea to improve as the season goes on. “I’m OK. Every day I feel better. I’m feeling good, I was able to play 90 minutes in the last game (against Southampton) and that helps. If the results are not the best in Chelsea, we have the capacity to reverse the situation." Many people scoffed at the loan signing of Falcao but I personally believe it could be a perfect match provided he gets enough games to get up to speed and become one of the most feared strikers in Europe once again. We have the ability in our team to create plenty of openings and goal scoring opportunities if we can just channel our efforts into doing so, to be ruthless and to play fast attacking football. If Jose can get the team to do exactly that then who better to play off the shoulder of the last defender than Falcao? What do you think of Falcao?